While the new Slovenian government dismisses Cyprus comparisons, it could soon be facing the same fate, as €1 billion ($1.3 billion) of government debt comes up for renewal in June. Otilia Simkova, an analyst for political risk research and consulting firm Eurasia Group, agrees the Cyprus crisis spiked yields on Slovenian bonds but insists it was just an additional factor, not the main cause of the problems in Slovenia, which have been going on for at least 18 months. “The two [countries] have been linked. 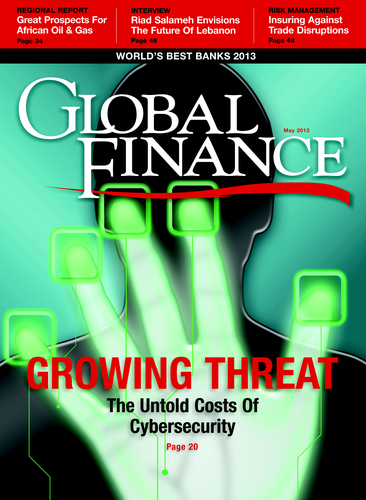 However, beyond the fact that both have problems in their banking sector, parallels are limited,” says Simkova. 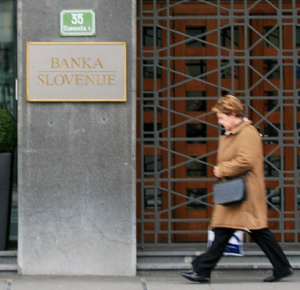 “The Slovenian banking sector is significantly smaller than it [the banking sector] was in Cyprus, and nonresident deposits are very limited.” Simkova says Slovenia’s problem is the increasing level of nonperforming loans, which is now estimated to have reached up to 20% for the most troubled banks.